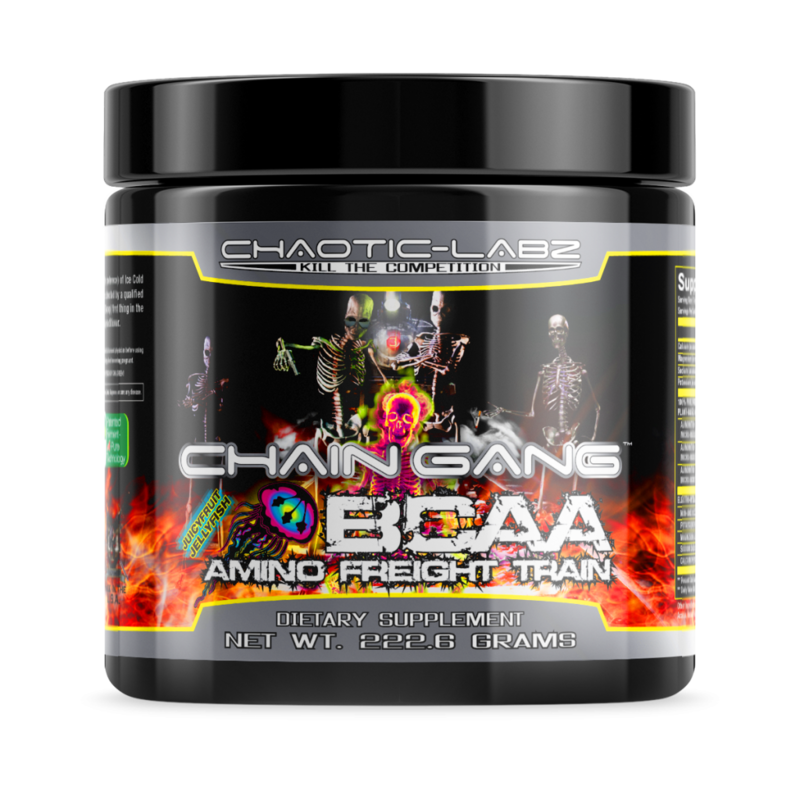 THE BCAA "AMINO FREIGHT TRAIN"
Take One (1) Serving (1 Scoop) Mixed into 8-16oz (depending on taste preferece) of Ice Cold Water, either before, during, or after Workout (Physical Activity) or as directed by a qualified healthcare practitioner. On Non-Training Days, take One (1) Serving (1 Scoop) first thing in the morning on an empty stomach, or as directed by a qualified healthcare practitioner. Not intended for use by persons under the age of 18. Do not exceed recommended dose. Get the consent of a licensed physician before using this product, especially if you are taking medication, have a medical condition, you are pregnant, nursing or thinking about becoming pregnant. DISCONTINUE USE TWO WEEKS PRIOR TO SURGERY. 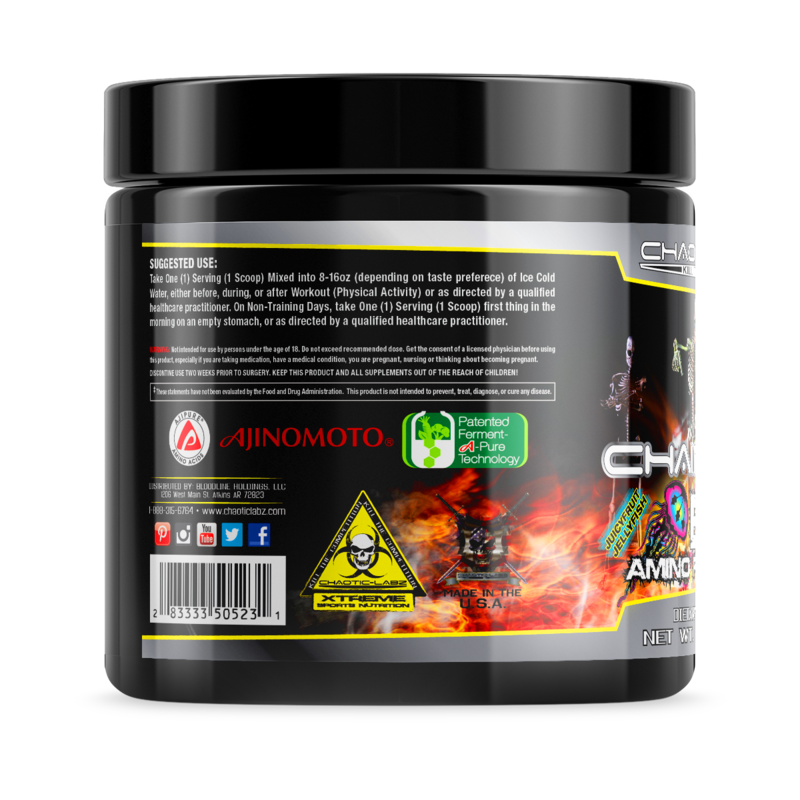 KEEP THIS PRODUCT AND ALL SUPPLEMENTS OUT OF THE REACH OF CHILDREN! This is the best BCAA I’ve ever tasted. The results of the hydration you get will blow your mind! This stacked with equalizer are the two gym bag necessities no doubt! Insane focus and major recovery! !